What is a Run Lead? 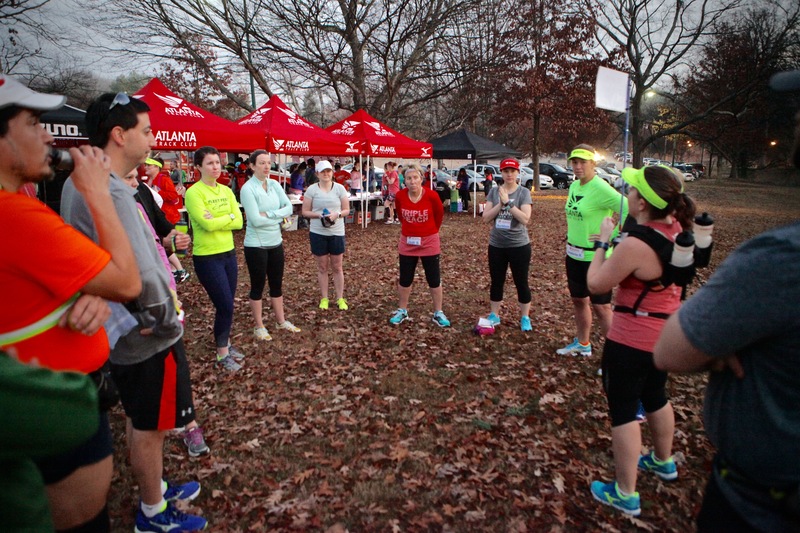 Atlanta Track Club run leads are volunteer leaders who assist in the weekly delivery of our In-Training programs to enable participants to safely and comfortably complete their goal event. Atlanta Track Club Run Leads help foster a community of support and encouragement during training sessions, as well as, act as an inspiration to promote Atlanta Track Club’s mission of creating an active and healthy Atlanta. Examples of program support include but not limited to: running/walking with participants, course and hydration set-up, set-up home base, course monitor, and attendance. As Atlanta Track Club representatives, run leads help cultivate program participants as potential next generation members. Educate runners/walkers to confidently cross their finish line. Provide training support with professional coaching and organized pace runs to enable participants to safely and comfortably complete their goal event. Provide premier level education and resources for runners at all levels of fitness and experience. 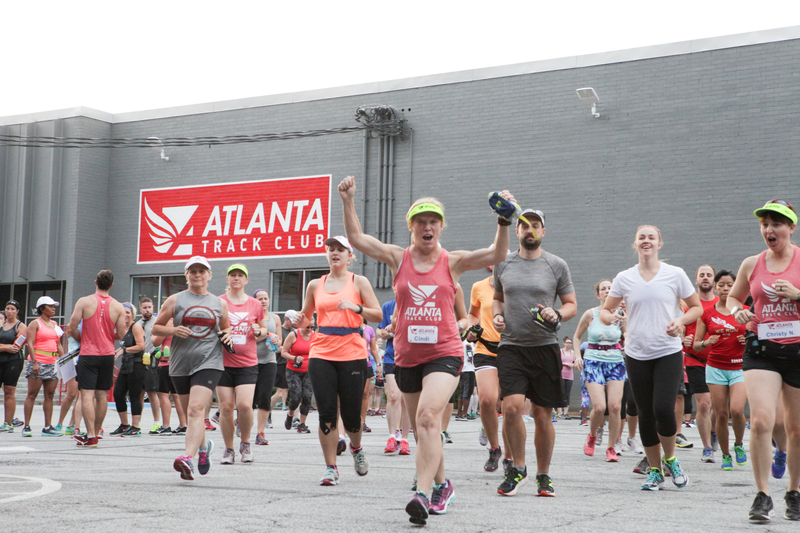 Act as an inspiration to promote Atlanta Track Club’s mission of creating a more active and healthier Atlanta. Through running and walking we will motivate, inspire and engage our community to enjoy a healthier lifestyle. Act as representatives of Atlanta Track Club and maintain a courteous and professional demeanor at all times. This includes face-to-face interactions, social media, and other forms of communication. Respect the values, standards, procedures and systems of Atlanta Track Club that contribute to the success of the In-training programs. Follow safety protocols of running and rules of the road. Commit to complete orientation for role and attend mandatory pre-season meetings. Attend at least 80% of the training sessions during the training program. Perform duties as assigned to the best of your ability. Arrive early and remain present at practices or events until dismissed or relieved of responsibilities. Actively engage participants during the run. Always find yourself with a participant EVEN on bad days. Adhere to Atlanta Track Club’s policy of not sharing any In-training program materials including but not limited to: training schedule; program communications and any other Atlanta Track Club In-training related correspondence. Ensure that your participants are always safe, engaged, and have the knowledge they need to succeed in reaching their goals. Help us prepare for the future: identity and train new leaders in our community. Provide honest feedback on our programs and the volunteer experience. Interested in Becoming a Run Lead? If you're interested in becoming a run lead, please let us know! Simply complete the interest form below and either email it back to us at [email protected] or mail it in! Please review our Code of Conduct as part of the Letter of Agreement.